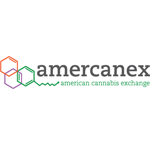 Web solutions firm focused on the advancement of web and mobile applications in the marijuana industry. Code Kush offers professional web development services to dispensaries and related businesses in the industry. Everything to a simple website design for your company or a complex system, mobile or web application. Code Kush has also developed the industries first website builder known as WebJoint.com for dispensaries allowing them to deploy and customize a website for their business without any technical experience. This is one of multiple software’s Code Kush has launched and currently has many more in development. 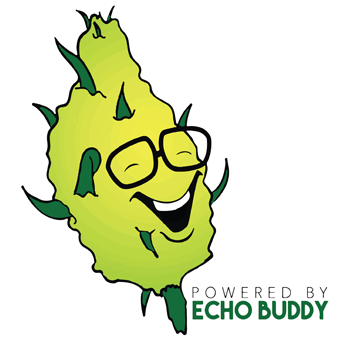 Weed Buddy is an Alexa enabled cannabis resource. 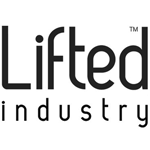 Lifted Industry is a Seattle based startup founded in 2014 with the mission to design and develop the the best personal care, and lifestyle products in new, and emerging cannabis and e-liquid markets. We bring culture, technology, wellness, and community together to create new tools that help people regain the confidence to medicate, and enjoy their experience in a professional way. We bring to you our first product, the Rize personal vaporizer, the first vaporizer built from the ground up with user research and high touch design.